There are headlines from way back in 2010 suggesting that Amazon had a pay-for online TV service in the works. Of course, here we are four years later and the company still hasn't entered that market. You could, of course, argue that TV shows on Amazon Instant Video are competitive, but Amazon wants to go deeper. According to The Wall Street Journal, Amazon is reaching out to media companies in an effort to ink licensing deals for TV channels. In other words, it sounds like Amazon wants to license specific content so that you can then curate your own channel listing and pay Amazon for what you want to watch, instead of a cable company that throws dozens of channels you might not even watch down your throat. 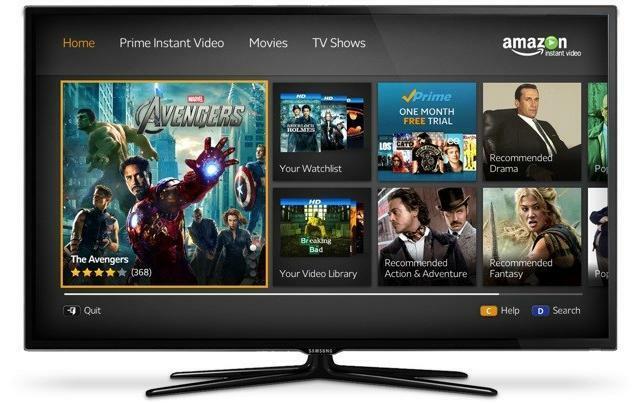 The Wall Street Journal also reiterated earlier claims that Amazon is working to develop its own set-top box to compete with Apple TV, Roku and other products. The Wall Street Journal declined to name any of the media firms approached for deals by Amazon, though it did say that at least three have been contacted. If Amazon manages to pull of some sort of online TV offering, it will have succeeded where no other firm has so far. Amazon is working on its own original content, just like Netflix, however, so in due time it may not even even need outside networks.